Choose your language and your payment mean : "DELL’s strategic positioning after exiting the stock market, by Aongus Hegarty, president, EMAE"
Envoyer à un contact : "DELL’s strategic positioning after exiting the stock market, by Aongus Hegarty, president, EMAE"
DELL’s strategic positioning after exiting the stock market, by Aongus Hegarty, president, EMAE Where am I? 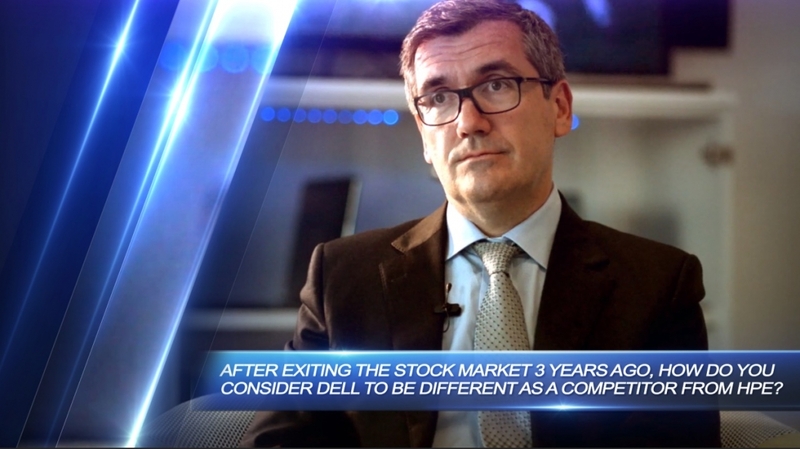 After exiting the stock market 3 years ago, how do you consider DELL to be different as a competitor from HPE? This subject has been accessed 2.704 times, by 1.146 different IP addresses, without taking into account anonymous IPs.